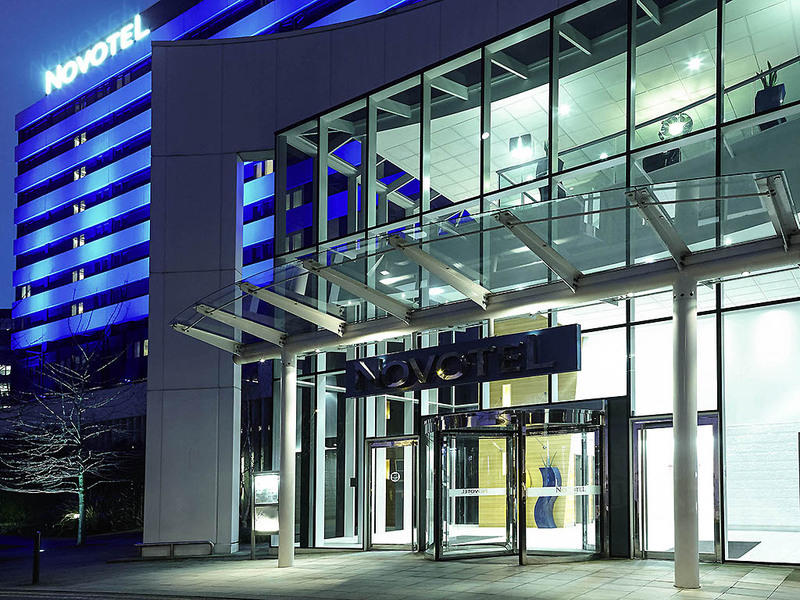 Discover the contemporary elegance of this 4-star Novotel London West. Be tempted by the international cuisine, just minutes from three of London's main tube lines, and the best thing. For UMAe 2016 we have a discount code that you can use to make the stay even more enjoyable. Just phone call the hotel directly on +44 208 741 2120 and quote a special code: UNITEDMAKEUP. to receive a special rate for the show. Set a 6-minute walk from Hammersmith tube station, this modern hotel is also 2.2 miles from the Natural History Museum and 3.1 miles from Hyde Park. The contemporary rooms come with complimentary Wi-Fi, flat-screen TVs and desks, plus tea and coffeemaking facilities. Upgraded rooms feature iPod docks and Nespresso machines. Suites add separate living areas and additional TVs. Children age 16 and under stay free in their parents’ room. There's an international buffet restaurant, a modern grill and a relaxed bar. Other amenities include a fitness room and meeting space. Pets are permitted for a fee. This entry was posted in UMAe News and tagged Hotel, Accommodation, Novotel on March 6, 2016 by Chris McGowan.